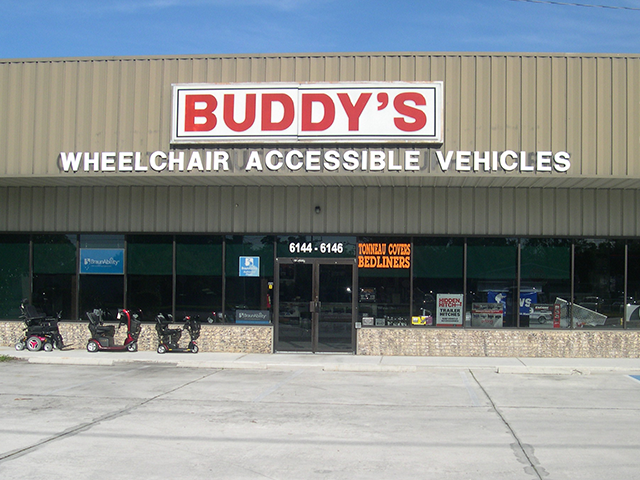 At Buddys Holiday Mobility we offer a full line of wheelchair accessible rental vans. Perfect for those needing to run errands, make appointments or visiting town. We offer both short term and longer term rental. 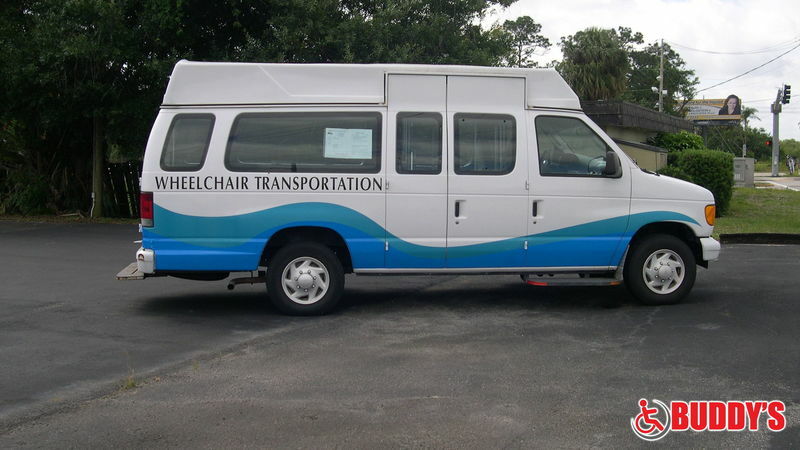 Are you considering purchasing a wheelchair accessible van? Renting before you buy is the perfect way to see what van is the right fit for you. Visit our Wheelchair Van Rental page to see rates, policies and reserve a van online. 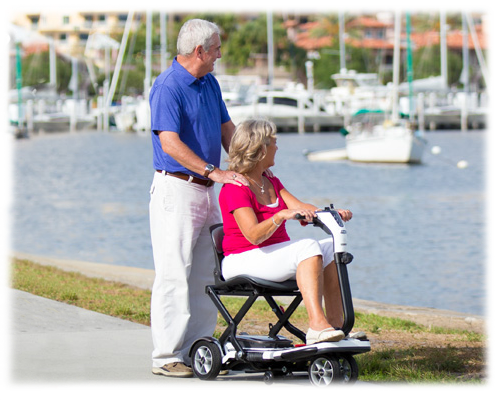 Offering one of the most impressive line ups of mobility equipmen, Buddys Holiday Mobility has something for everyone. From vehicle equipment such as scooter lifts, hand controls or transfer seats to home mobility products such as stair lifts or ramps all the way to manual or power wheelchairs and scooters. Stop in to see our wide selection of mobility products and speak with a knowledgable sales consultant to see what product best fits your needs. Buddys Holiday Mobility strives to make sure each one of their customers gains the mobility freedom they deserve through their knowledge and experience in the mobility industry.